A generato﻿r is a very useful equipment; every household should consider having. 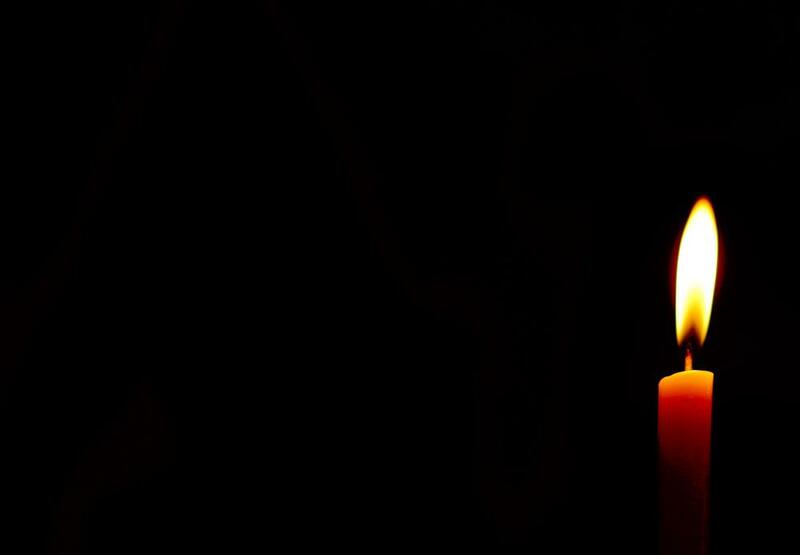 During power outages, it can keep the temperature comfortable, your lights on, phones charged, and other electronics that help you get through day to day. Generators are powered by different kinds of fuel like gasoline, diesel, natural gas, or propane. This article will focus more on finding the best propane generator. Gasoline gets stale after a year or so, but propane doesn't. In fact, when properly stored, it has no shelf life. This makes it a better option for those who want to store backup power in case of emergencies in the future. With gasoline, gum deposits are hard to avoid, which make it a big problem for generators meant for emergency use. Are you going to use the generator as a backup in power outages or recreational activities like camping? Knowing these things will help you determine the size and capacity you should get. Once you’ve figured out the common use, identify the things you want to power with the generator. This will help you determine the wattage of the generator because you can then calculate how much wattage is necessary. Portabl﻿e gener﻿ators are designed to be easy to transport, which is why they will usually have wheels. It will also have a place for the LPG tank. You can use them everywhere, on and on your property, like when you go camping. Keep in mind that you shouldn’t use them in an enclosed place and that it should be at least 15 feet away from the house/building doors, or windows. If it's raining, it shouldn't be covered and not get wet. 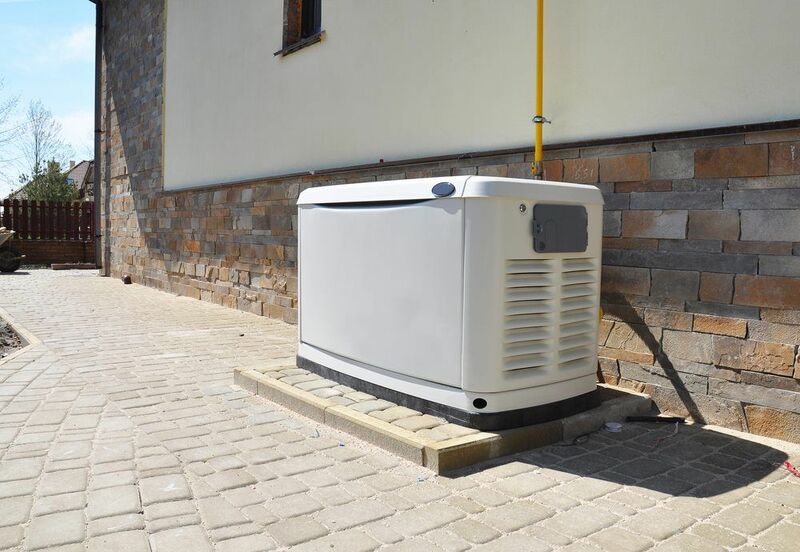 A standby generator, on the other hand, is designed to be kept in place rather than being moved around. Often, they start automatically when the power goes out, which is ideal for those who aren't home a lot. That way your refrigerator keeps running and your food don't spoil. How long does the generator last on a full tank and 50% load? The longer the runtime, the better and more fuel efficient. Another advantage of a propane generator is that they are quieter than gas or diesel generators. However, not all propane generators are the same. Make sure to look consider the noise factor. Nowadays, some generators can operate on either gas or propane. These are called dual generators. The advantage is that you can choose to use gas or propane, whichever is convenient at the time. Applicable to stationary generators, they go on automatically when the power goes off. This feature is great for frequent travelers or when power happens to go off in the middle of the night. You can find many portable generators that have a push start instead of a pull-start on the engine. It requires little effort but might incur an additional cost. There are now models that can run on on propane or gasoline. There are also kits that allow you to convert one to the other. A fuel gauge helps you keep track of your fuel level, which is useful for long durations of blackouts. Multiple outlets allow you to maximize the wattage and spread the load, However; it's better that you only use them as a last resort, for an emergency, or for distance uses like camping. Every generator varies per manufacturer, so how they operate is not always the same. The tips following this are supplemental and general, but it's better that you read your generator manual for specific details. Make sure you follow the guidelines provided by the manufacturer. Never operate the generator indoors. Keep them outside or in partially enclosed areas like the garage. When outdoors, keep them away from windows, doors, or vents, where ventilation is adequate. Give fuel room to expand, so don't overfill the tank. Never add fuel while the generator is running. You should also not add fuel when it's hot; allow it to cool down before adding more. Keep the generator dry to prevent electrocution. It will also keep it from breaking down. 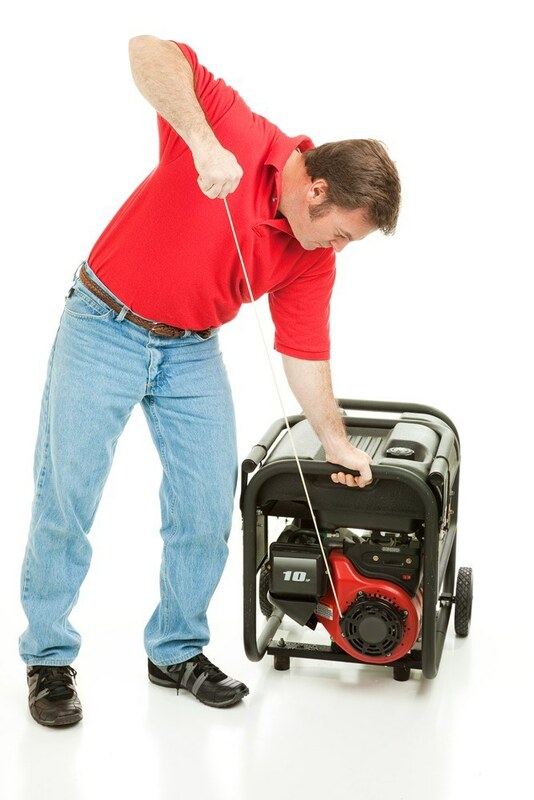 If indicated by the manual, exercise the generator. Once a month, let it run for a few minutes to get rid of moisture, exercise the engine and recharge the battery. Never plug the generator into just any wall outlet. This may cause harm to you and your home. Keep track of what's connected to the generator to avoid overloading the generator. That's why it's crucial that you thoroughly consider the power capacity of the generator because you don't want to overload it. Again, it’s critical to read the user manual and follow the guidelines specific to the manufacturer of your generator. The Champion Power Equipment Company has years and years of knowledge and experience in creating generators. They are one of the best generator companies out there, whether for work, your home, or the great outdoors. The Champion Power Equipment 76533 is an excellent example of their expertise. It's a dual-fuel portable generator, with a 4750 starting watt and 3800 running watts. The generator has a 3.4-gallon fuel tank which has a runtime of around 9 hours on medium or 50% load. It can run for around it can run for 9 hours on a full tank. Furthermore, it can last 10.5-11 hours on a 20-pound propane tank. This generator also has a 224 cc engine with a convenient electric start at a push of a button. It different outlets compatible with RVs and household outlets. They also feature Volt Guard, which will protect your things from unexpected power surges. Excellent fuel efficiency and runtime. A little bit more expensive than other options. For those who want to operate on propane, but still have the option of using gas, the DuroMax XP4850EH is an excellent choice. This is one of best dual fuel generator in case of emergencies, you can go for what's easily accessible. The advantage of gas is that it's cheaper and commonly available compared to propane. However, as mentioned earlier, propane burns cleaner, doesn't go bad, and great for cold starting. 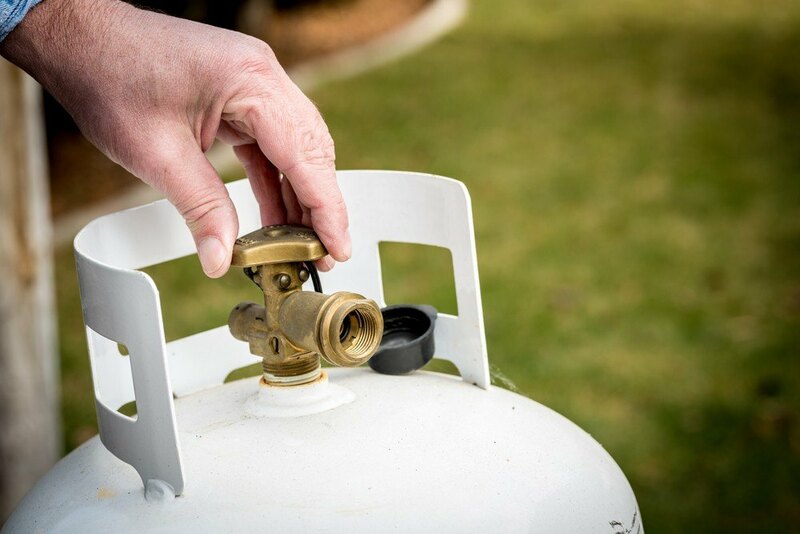 Propane also has an indefinite shelf life so you can store it in the case of emergencies. The Duromax XP4850EH is a portable generator that has a 7 HP 4-stroke air-cooled engine. It has a rated AC output of 3,850 watts, and a maximum AC output of 4,850 watts. With a tank of propane, it has a runtime of around 20 hours at 50% of the maximum load, while with gasoline, it has a runtime of around 8 hours. These are pretty decent runtimes for a portable generator. The unit has an oil warning light, volt meter, and circuit breaker. It has the seal of approval for using in National Parks. Price is slightly higher than a single fuel capacity. Can be noisy on a heavy load. 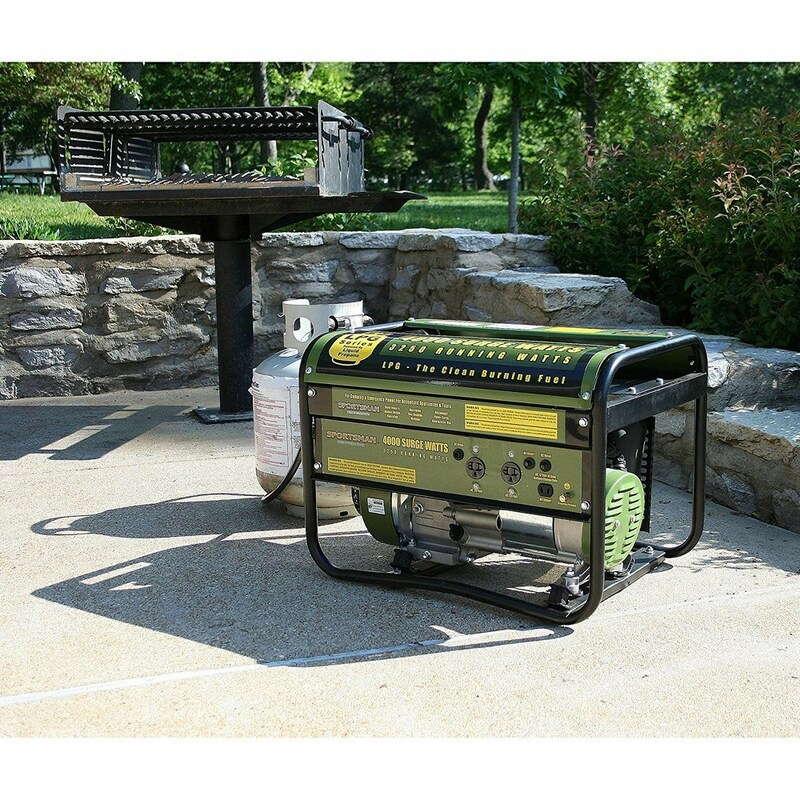 The Sportsman Gen7000LP is a propane generator by Buffalo Tools Corporation. It has a 13HP 4-stroke OHV engine, with a run time of 8 hours on a medium load on a 20-pound LPG cylinder. This engine has 7,000 surge watts and 6,000 running watts. It also comes with a good number of outlets, including 4 120 AC, one 120/240V, and one 12V outlet. A great feature with this generator is that all outlets have overcharge protection. It also has a spark arrestor, automatic low oil shutdown, and automatic voltage regulation. The automatic low oil shut off is convenient. The spark arrestor makes it safe. Fuel efficient, with a runtime of around 8 hours on a 20lb propane tank on medium load. It has an automatic voltage regulator. It is not permitted or sold in California because it's a Non-CARB compliant. The generator does not include batteries. If you're looking something that is compact yet powerful, take a look at the DuroStar DS4400EHF Hybrid. It's a great size for off-grid use like camping or in a cabin in the woods. It has a stroke engine that has 4,400 surge watts and 3500 running watts. With that, you can power high-draw appliances like refrigerators and air conditioning units. With propane, it can run for up to 20 hours on half load, while with 4 gallons of gas will only run for around 8 hours. It has a convenient electric start, but it also has an alternative manual pull-start. The unit is quite heavy; it weighs around 140 pounds. However, it's not something you should have to pick up because it has a wheel kit that makes it easy to transport. Duel fuel capacity and excellent fuel efficiency. Great run time with propane or gas. Pretty decent price for a dual-fuel generator. Even though it has frames and wheels, there might come a time that you may need to lift it and it’s heavy. The Generac LP3250 is a great choice for those who want something that is very portable. It is designed with a convenient tank holder in its frame and wheels so it’s pretty easy to take around. It runs only on propane and has a running wattage of 3,250 watts and a surge wattage of 3,750 watts. A 20-pound tank gives around 9 hours of runtime. This generator has a simple panel, with a manual starting mechanism. It has low-oil pressure protection and outlet protection to ensure it is safe from damage. There are also circuit breakers for protection from overload. Overall, the features are very basic. It’s very eco-friendly. It only runs on propane. You can take it around easily because of the frame and wheels. There is also no need to carry the propane tank separately since there is a place for it on the frame. Strong and durable steel frame and wheels. Low oil protection, circuit breakers, and covers on the outlets to prevent any damage. Manual start for the engine takes more effort. For the cost, you can get something that has features like electric start and dual fuel systems. You can also get something that offers a longer run time. Buying a propane generator requires a lot of research. Generators being very technical, it helps to know about wattage, fuel efficiency, and such other terms. Fortunately, you can always ask the retailers for additional information, especially if the conditions are highly technical. They will also need information from you like the things you plan on using it on. There are many different propane generators on the market, and the best one is dependent on a lot of factors. For camping, the best one I would say has to be the Champion Power Equipment 76533.